Bruno has come from the mating of Romeo and Tissa. 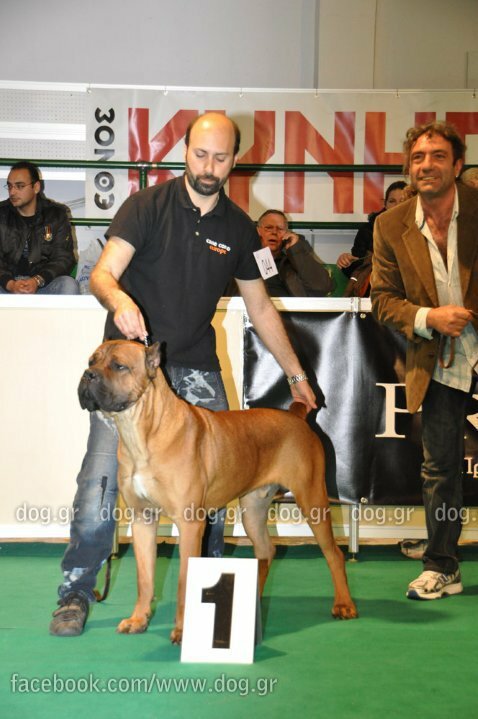 Bruno made ​​us the first kennel in Greece, which accomplished sales abroad in one of the most famous kennel in the world (Timoniere Kennel). 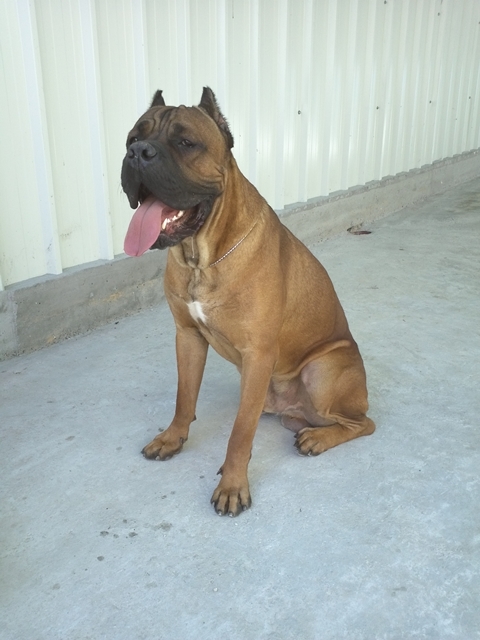 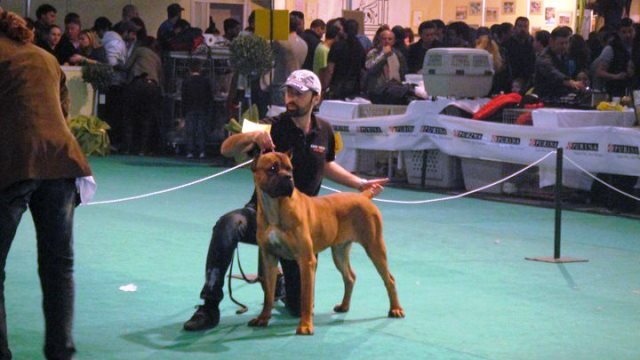 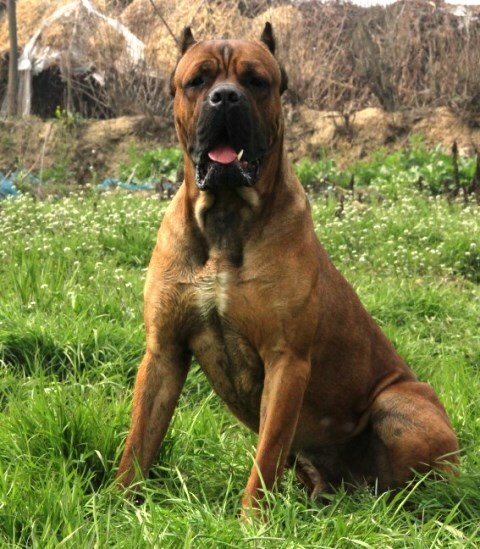 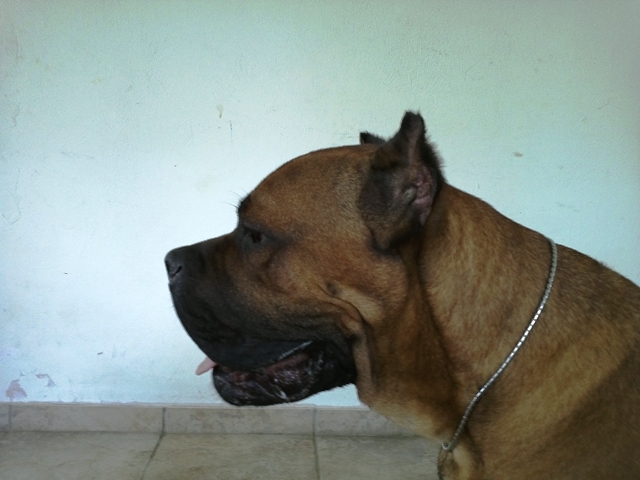 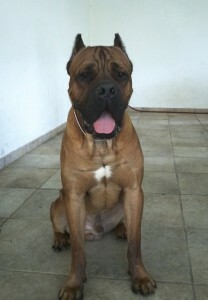 He became 4 times Best of Breed at different exhibitions in Asia and further won the title Champion of China.